Sheriff's officials say the 36-year-old inmate had pre-existing medical conditions. 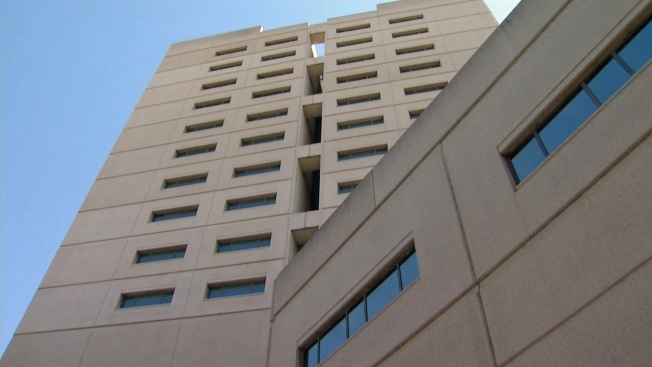 A 36-year-old inmate at a Santa Clara County jail died after he was rushed to a hospital, sheriff's officials announced late Tuesday. The inmate was transported to Valley Medical Center in an ambulance Monday afternoon after a medical examination at the jail. The man was booked into the jail on Thursday for an outstanding warrant and was being held without bail. Officials said during the booking process staff was told he man had several pre-existing medical conditions. The inmate was then placed in an infirmary at the jail where he received around-the-clock medical care, according to officials. Doctors did an exam on the inmate on Monday afternoon and said he needed to be taken to the hospital. He was rushed to Valley Medical Center, where doctors said the inmate just after 8:20 p.m. had a "medical emergency" and died. The sheriff's office said late Tuesday it is following protocol in the case, which includes opening an investigation and notifying the district attorney's office. The medical examiner will release the name of the prisoner once his family is notified.